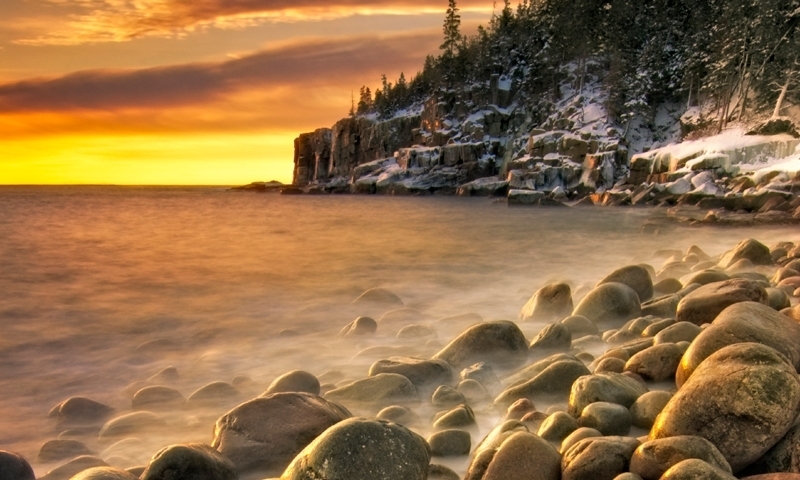 Summer and fall are prime time for an Acadia National Park visit. 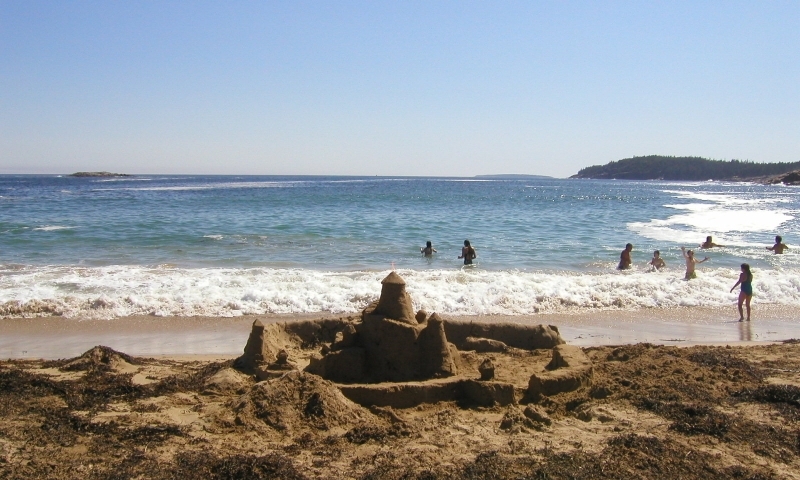 Check out the things to do during the Maine vacation you've been dreaming about! Winter is a peaceful time around Acadia. 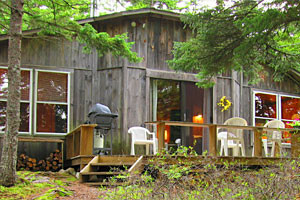 If you are willing to brave the cold, you can be rewarded with a fun and unique Maine vacation experience. 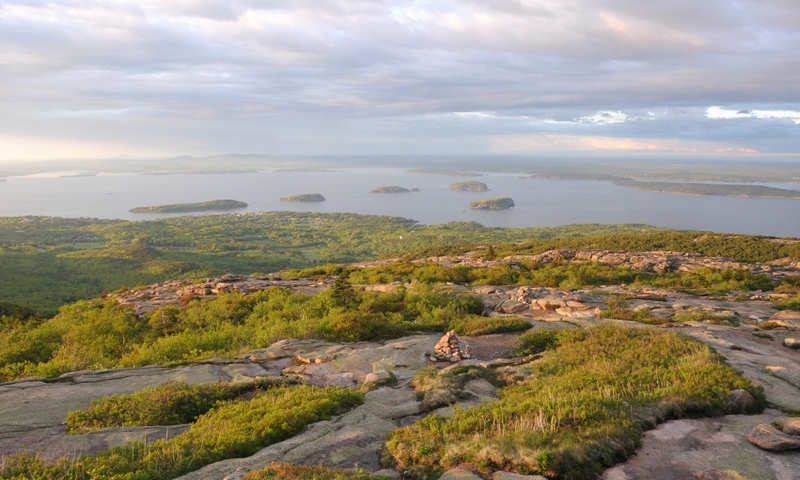 To make the most of your time in and around Bar Harbor and Acadia National Park, consider taking one or more local, professionally guided tours. There are many, many things to see and do in this part of Maine! Plan ahead and be sure to visit some of the very best attractions during your trip. Indulge in Acadia's endless opportunity for adventure. During the summer, hop aboard a whale watching tour or head out on a sea kayak for an upclose encounter with the oceanlife. 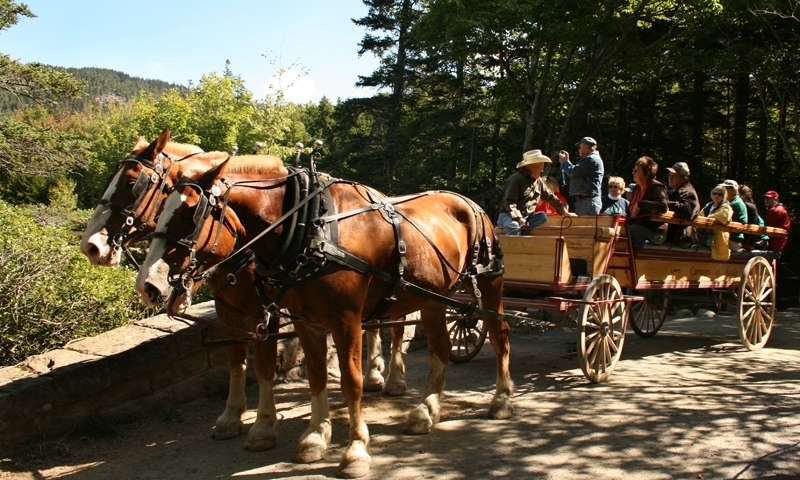 Rent a bike and tour the park's carriage roads or embark on one of the making hiking trails. In the winter, the crowds are non existent but the park is still just as magical. Grab a pair of cross country skis and explore the area's snow covered trails.